Store bought treats for rats are a mixed bag of results, with treats that your rats will just never touch to irresponsibly marketed products, buying treats for your rats can be difficult. Those are just some of the reasons a few militant groups of rat owners won’t ever advise giving your rats store bought treats, but actually if you want to give your rats treats you just need to know what to avoid and what’s actually good for them! In this post we’ve saved you some of that hassle by recommending our top 5 safe and tasty treats for rats and we think you’ll be surprised by some of the inclusions! Note: You should always check labels of any treat you intend to give to your rats, even treats specifically marketed for rats. Free Bonus: Rat Treats Ingredients Checklist! Get a foolproof ingredients list to make sure you never buy the wrong treats again! 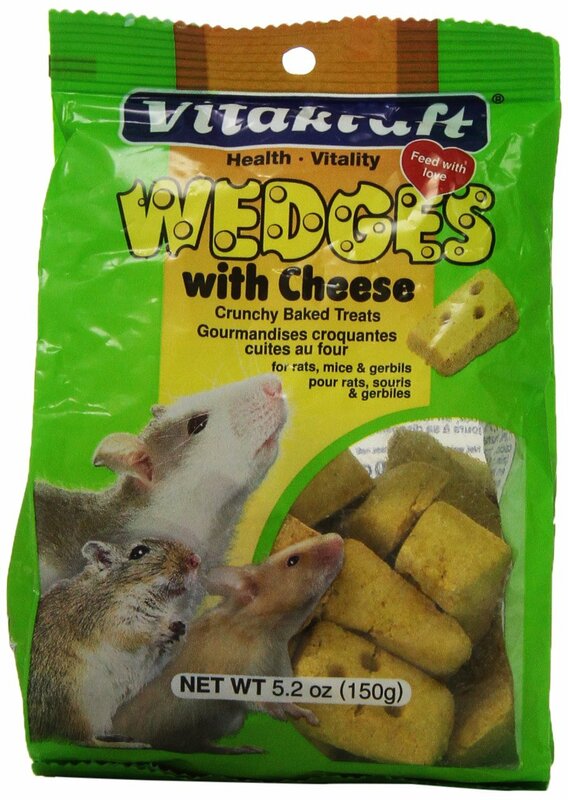 We recommend these because our rats seem to really enjoy them and the crunchy texture is great for keeping their teeth in check. 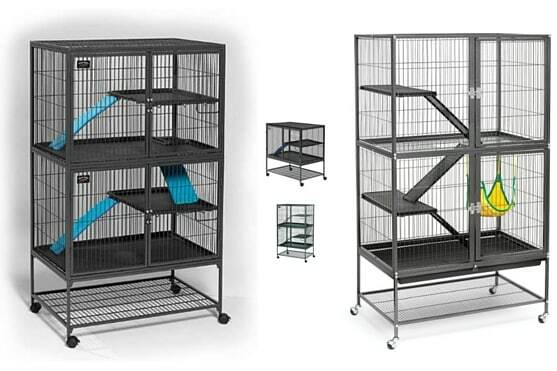 We buy ours from our local pet store, but you can get these on Amazon as well. It’s worth seeing just how good the reviews are on these, so many people have said that their rats will pick these when given a choice against any other treat. Personally we can’t speak for these claims because we prefer to give our rats a treat that we pick, this way we ensure that all their treats get used up and that they’re not eating too much of any one treat! If you’ve had rats for any amount of time and your involved in some kind of rat community, be it with us on social media or a forum or group then you’ve probably heard of Yogies. Yogies are well known because rats almost universally love these, and as far as store bought treats go they’re one of the healthiest you can buy. 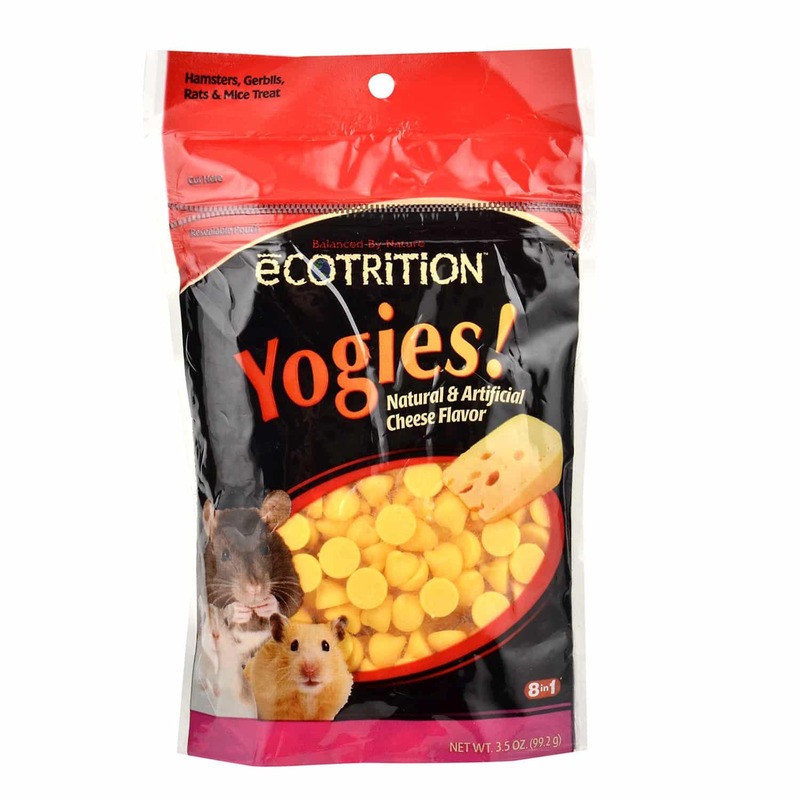 Since Yogies have no corn and they contain actual yogurt cultures (See back of pack) they’re fantastic for keeping your rats stomachs in good shape, which usually isn’t the case with many treats. Most store bought treats when given in excess can upset a rats stomach, but with Yogies we’ve given our rats anywhere from 3-4 at a time and they’ve been just fine. 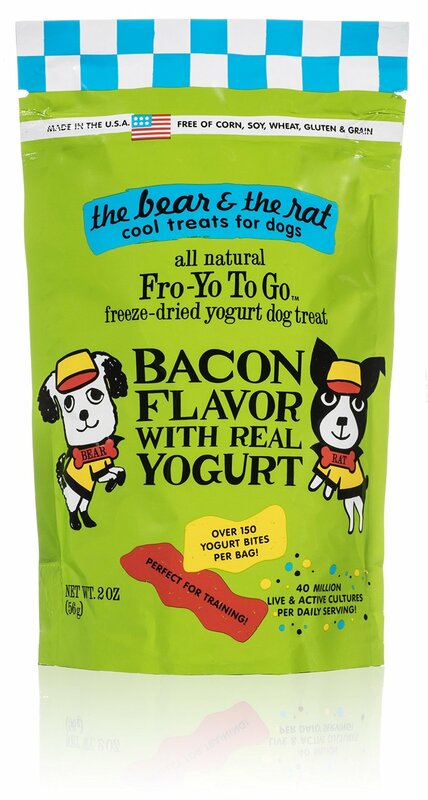 These may as well be by a company called The Bear and the Rat because our rats love these, just like Yogies they are yogurt based, but bacon flavored… Yes, bacon flavored. These treats are technically a dog treat, so how exactly are these good for rats? Well these contain no corn, no soy, no wheat, no gluten, no grain and no preservatives. Making these one of the healthiest treats for rats and it’s why this healthy treat gets 3rd on our list and let’s not forget – bacon! 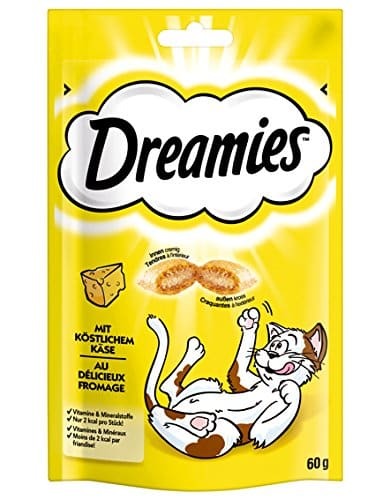 Dreamies are one of our rats favorite treats, these are actually for cats as you already know, but again by checking the back of the packet and looking at the ingredients list you can usually tell if it’s safe. Avoiding products that specifically state they have corn is usually a good idea, as is avoiding any form of citrus or citrus fruits. Having said that, we’re not pretending this particular treat is one of THE healthiest, because it’s not. However it’s definitely one of the tastiest, it’s crunchy on the outside and filled with a soft/almost-creamy center that our rats go crazy for. Avoid giving this treat too often as it is high in fats and protein. 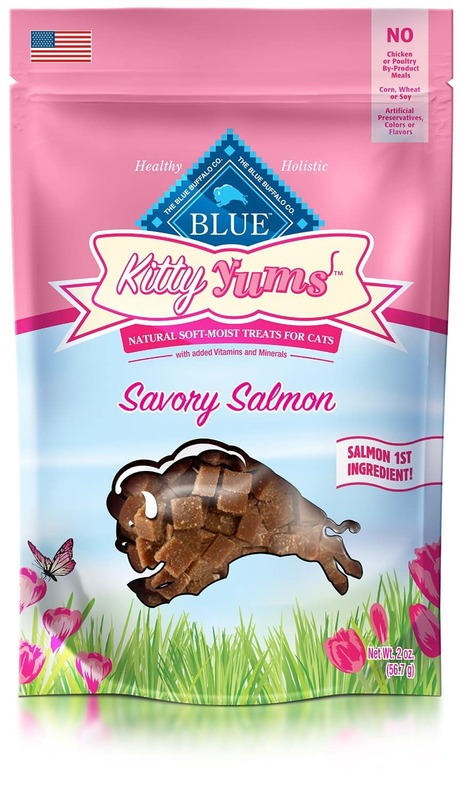 These treats are another one of our rats favorites, as well as one of ours for reasons you’ll find out… Their soft and tender consistency is a real hit with our boys and they’re definitely a great treat for trust training as we’ve used these time and time again for that purpose. The greatest thing about these though is not their flavor, it’s that it is yet another treat designed and marketed for cats that is perfectly fine for our ratties. Rich in healthy fats and created from oats and rice instead of corn these treats are brilliant for rats, they also contain trace elements of many vegetables and fruits that are safe for rats such as cranberries and carrots. 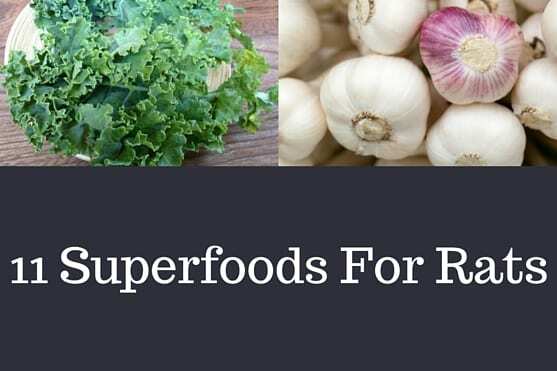 It may not be as healthy as supplementing your rats diet with the rat superfoods, but it is as rich in anti-oxidants as any treat is and let’s face it we are talking about real treats here, not just supplementing the diet with fruits and veg! This one gets a really big thumbs up from us and we’d definitely recommend it! 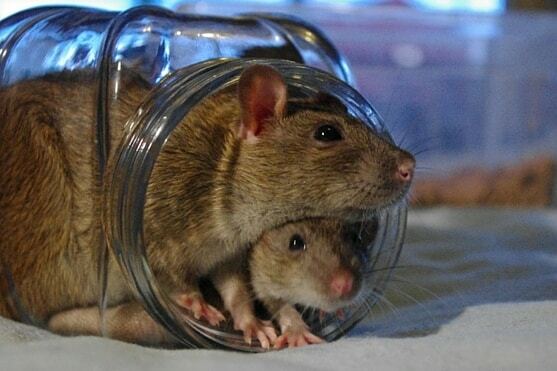 We hope you’ve enjoyed this post and that we’ve given you a few good ideas for new treats to give your rats! 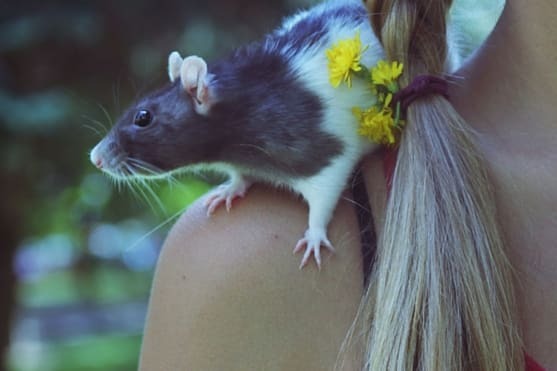 Be sure to let us know in the comments what rat safe treats you’ve been giving your rats recently so we can try them out! 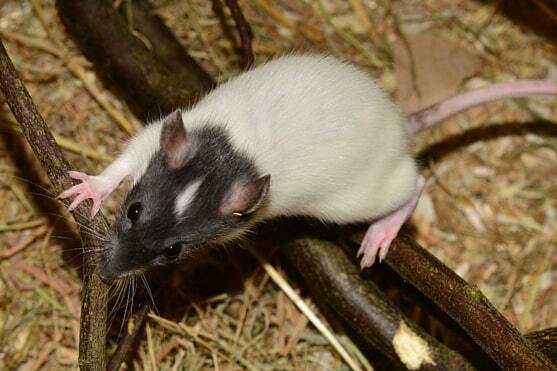 Get an easy to reference checklist, which ensures your rats NEVER have treats which aren't suitable for them again. Plus, never waste money on the wrong treats! We hate SPAM and promise to keep your e-mail address safe!